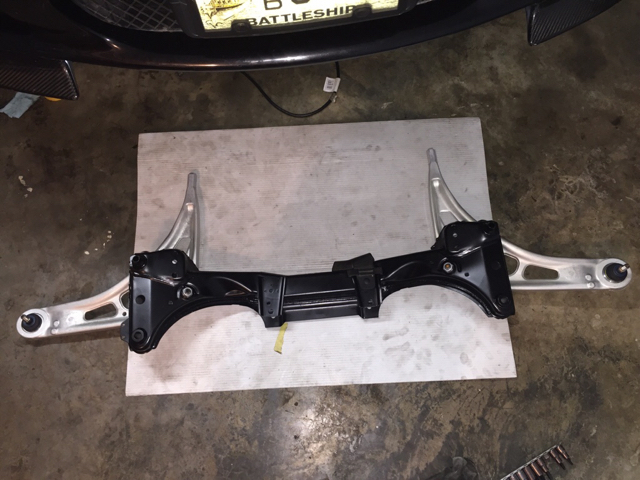 I got a pair of bimmerbrakes gen 3 headers from euro parts online. When they arrived, they had a euro parts online logo plate welded on them which made me very skeptical that they were bimmerbrakes headers but after reading some threads on E46f I figured out that apparently, the guy that owned bimmerbrakes now owns or works for euro parts online and the headers look the same as every pic I could find so, off to the installation. 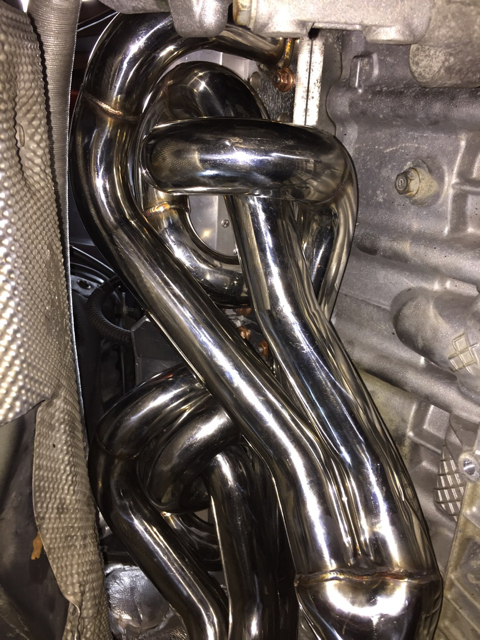 The old manifolds came off pretty easy. I had already replaced the bolts at the exhaust system joint when I got my Corsa so they were easy as were the pre cat 02 sensors. 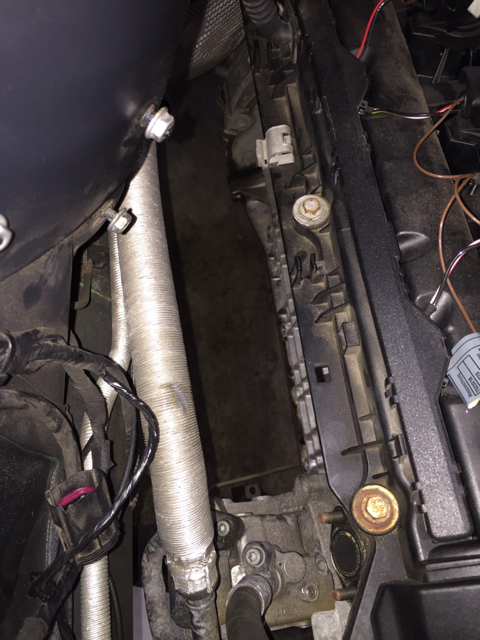 I left the post cat sensors on and disconnected the wires at the top of the motor. As everyone said would happen, all the studs came out with the nuts but NBD I already bought new ones. Once they were out, I removed the post cat sensors which came out surprisingly easy considering the mileage on the car. No penetrating oil or heat needed. 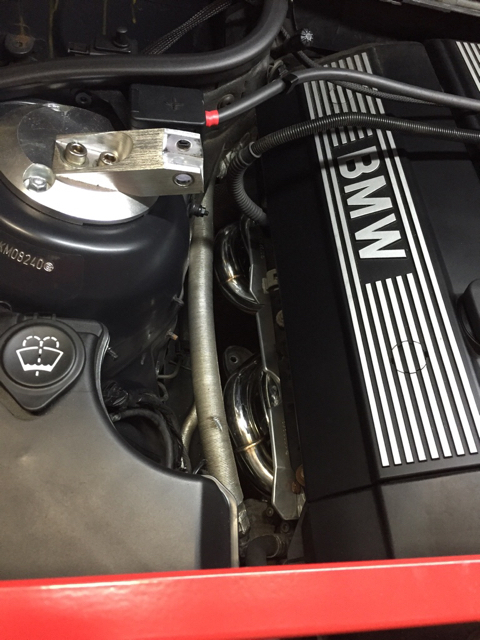 Installing the headers was the most tedious frustrating thing I've done on the car. It surpasses the M3 mirror retrofit by a lot. 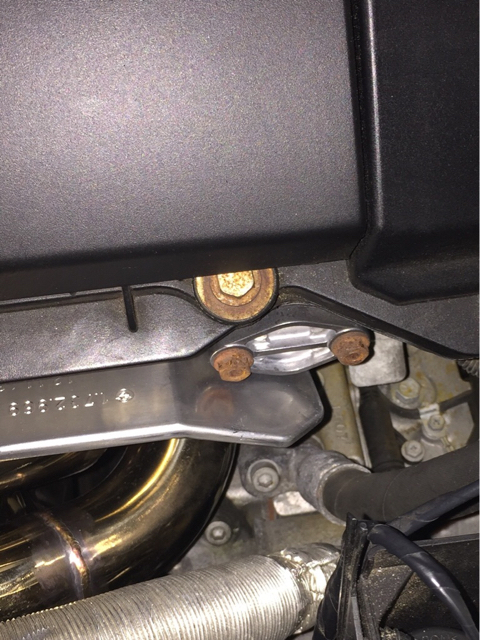 There are few bolts that are nearly impossible to get to due to the routing of the tubes. I spent several hours and flipped out twice before I got them torqued to spec. 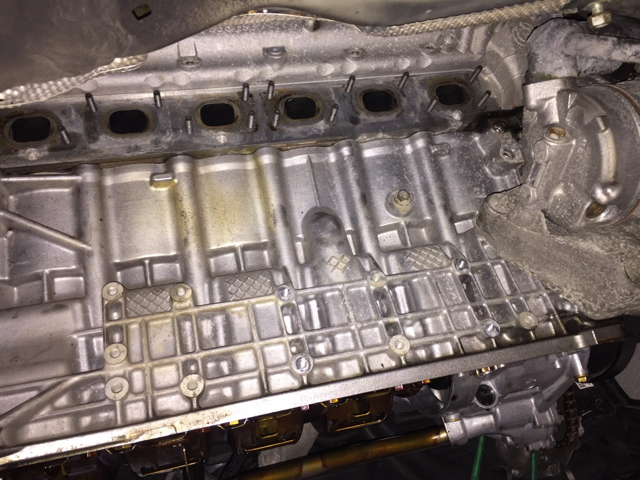 Some say they are easier with the heat shields removed from gaskets but I wanted to keep the shields since the valve cover is plastic. Plus I think it be only marginally easier. I eliminated the post cat sensors and plugged the bungs. How do I like the headers? The car seems to pull better throughout the whole RPM range. It definitely doesn't feel as anemic as it did with the stock manifolds. I like the sound of the exhaust too although it could be a touch louder. It's pretty raspy... Rasp seems to be something people either love or hate... I like it. As for real numbers, I found a place in North Charleston that has a dyno. I have an appointment on Saturday. I'm hoping for something at least over 200 hp. My last dyno run a few years ago was a disappointing 191 hp and that was with the dinan CAI, throttle body and stage 3 tune. Last edited by Sockethead; 07-13-2016 at 02:27 PM. Excellent work! 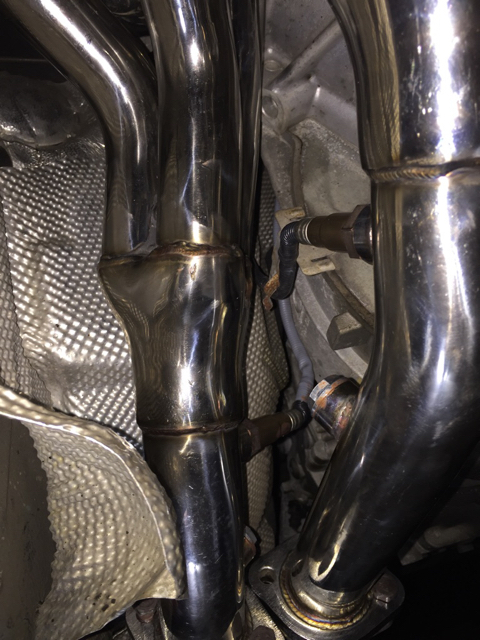 I'm glad your headers were machined properly...as you may remember, mine needed a donut spacer to connect the stock exhaust with the header flange. Do you have a link to the replacement oil pump gear? Nice! That looks like a very solid solution. The only other one I've seen that combats this issue is the one on Bimmerworlds website. It was originally designed by an enthusiast. I thought about that one but decided it was a little overkill. VAC motorsports has a shaft and sprocket but I've read of several failures with that. i recently inspected my front lower control arms and found the same thing - no play whatsoever, and i'm at around 145K miles. How did the car do on the dyno?